I bought this for my best friends baby shower and she laughed so hard I thought she was going to go into labor!!! Thank you for the best card ever! 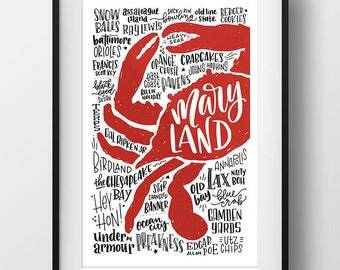 Natalie Downey Design offers one-of-a-kind greeting cards, prints, and other paper goods. Each piece has been hand-lettered and designed for a unique result.